Recovery should be viewed as an integral part of every athlete’s training. 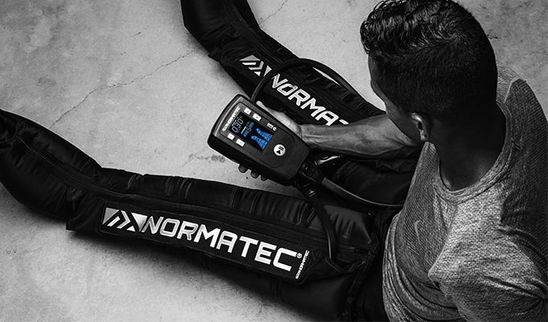 The NormaTec PULSE PRO is a dynamic compression device designed for recovery and rehab. It uses compressed air to massage your limbs, mobilize fluid, and speed recovery. Similar to the kneading and stroking done during a massage, each segment of the attachment will first compress in a pulsing manner and then release. This will repeat for each segment of the attachment as the compression pattern works its way up your limb. The NormaTec PULSE PRO is used by Collegiate and Professional Teams, CrossFit gyms and Fitness Athletes, Runner’s and the Weekend Warrior.